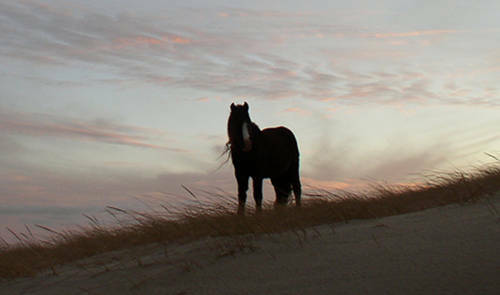 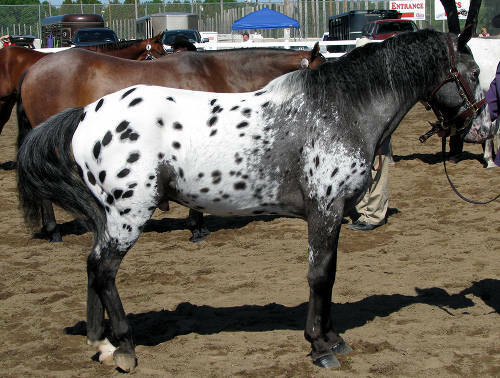 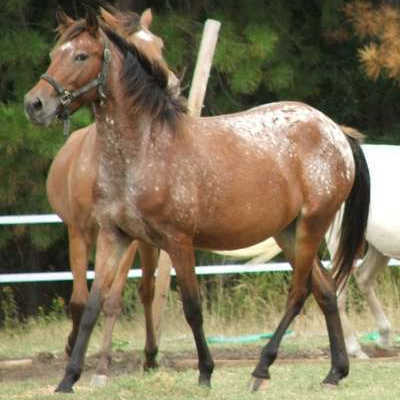 The Nez Perce Horse is an appaloosa breed that was developed by the Nez Perce tribe of Idaho. 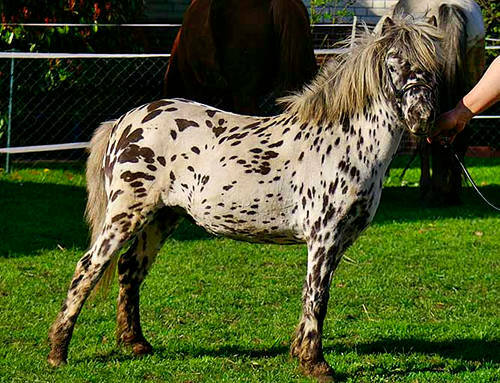 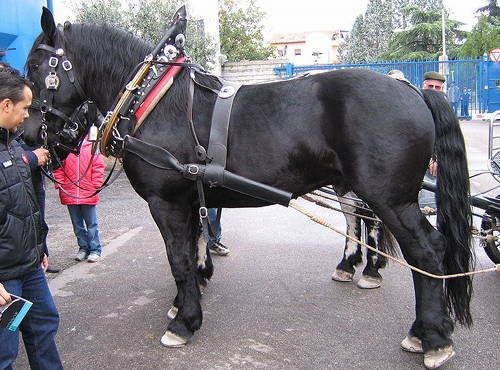 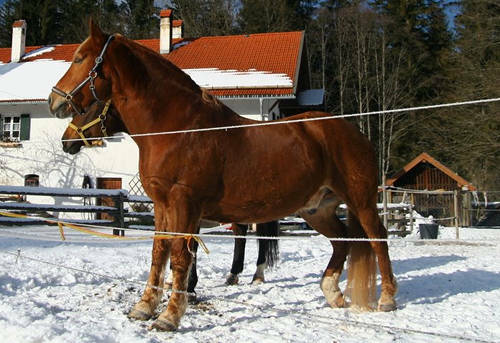 I can only find images of this breed, but unfortunately no actual information about them. 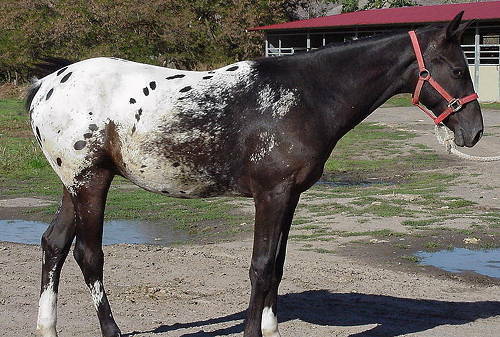 There are enough images & mention of them that I believe they are a valid & existing breed, but would love to hear from someone in the know.